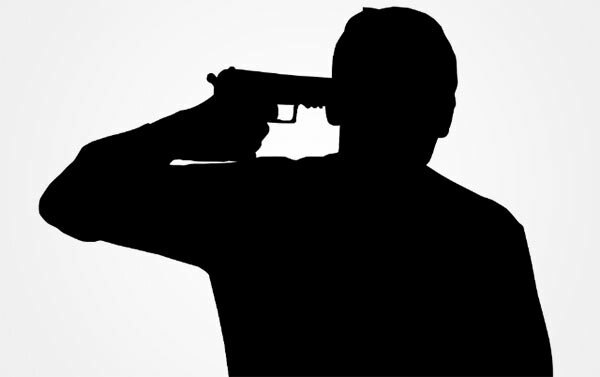 A 29-year-old Police Countable attached to the Maharagama Police Traffic Unit, has committed suicide by shooting himself this morning. The constable had shot himself with his firearm in front of the police canteen. Police said the PC, a resident at Thalawa in Anuradhapura. Police suspect that the officer had committed suicide over an issue related to a romantic relationship. Maharagama Police are conducting investigations on the incident.